What unites us at Rentschler Biopharma, is the passion for what we do. As a full-service CDMO we are your outsourcing partner for the bioprocess development, cGMP manufacturing and aseptic filling of biopharmaceuticals as well as for the elaboration of approval strategies for your products. Thanks to our many years of experience, the quality of our associated consulting activities, and our expertise in finding solutions, we are among the top suppliers in our field. Founded in 1927, Rentschler is a family owned and independent company. Our company structure guarantees rapid decision-making and efficient, smooth-running processes, and consequently keeping project timelines. 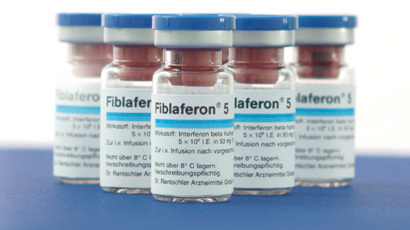 Already in the early beginnings of biotechnology, Rentschler has built up a reputation with the development of different Interferon products (Fiblaferon, Polyferon). 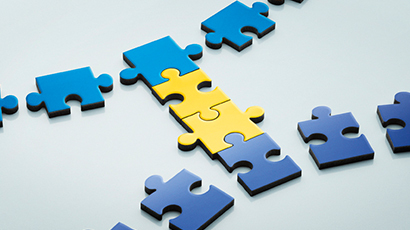 Nowadays, our attention is firmly focused on your products. 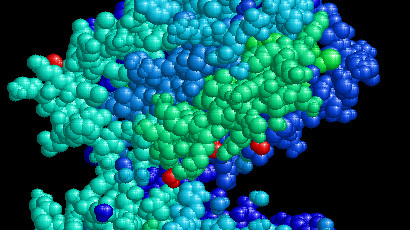 For the success of your project we can refer to our experience in various molecules like antibodies, fusion proteins or enzymes. Thanks to our focus on innovations, we are always on the cutting edge of technologies. We provide an important contribution to biopharmaceuticals, thereby helping millions of people each day. We are among the best in the industry and set new standards in client focus, individual customized solutions and reliability. This is precisely what the Rentschler brand stands for and we are proud of it. Within just a few years, we have become a leading company in our field. This confirms our ability to perform both now and in future. We successfully lead projects for our clients, thus ensuring their competitiveness in the markets. 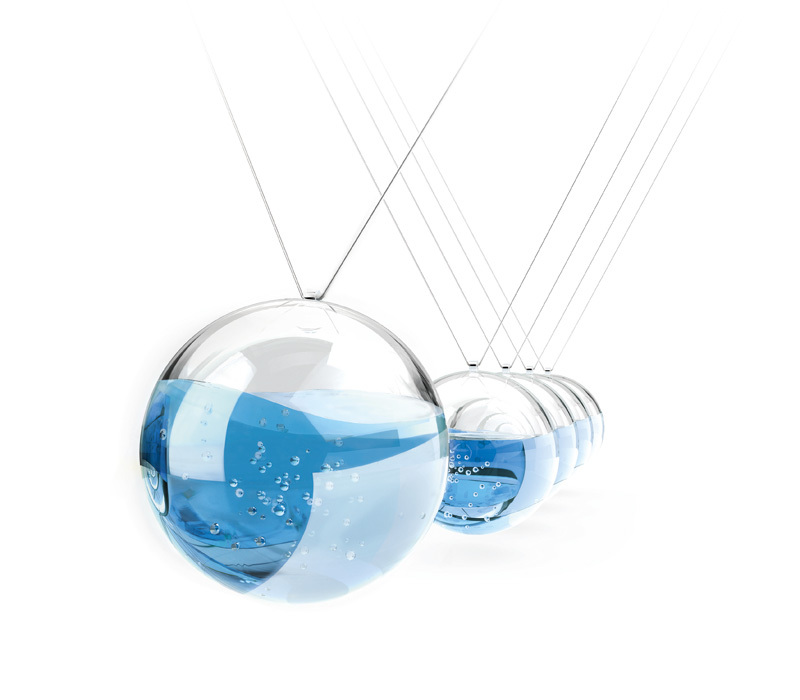 We deliver products according to their needs and timelines. 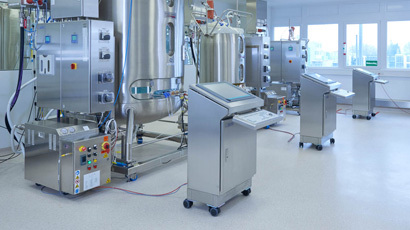 Every project with Rentschler Biopharma is in expert hands. 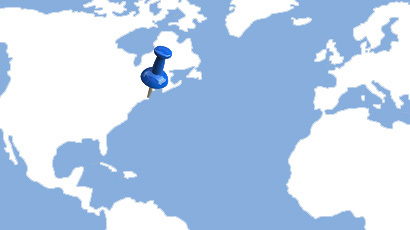 For our clients, the Rentschler Biopharma brand stands for expertise in finding solutions, years of experience, innovation, independence, quality of our associated consulting activities and fastest possible time to market. Thus, we minimize the business risk of our demanding global clientele. 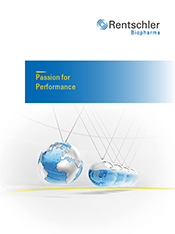 We make an essential contribution to the global availability of biopharmaceuticals. We generate sufficient earning power and liquidity, which enables us to remain a solid, family owned, medium-sized company and be able to act independently over the long term. Dr. Frank Mathias studied pharmacy at the Paris VI University where he graduated in the field of immunology in 1991. He has gained more than 25 years’ experience in leading positions in the pharmaceutical and biotech industry. His professional career began when he assumed a position as International Product Manager at Hoechst AG. After that, he became General Manager of the successful and renowned companies Servier Deutschland and Amgen GmbH in Munich. 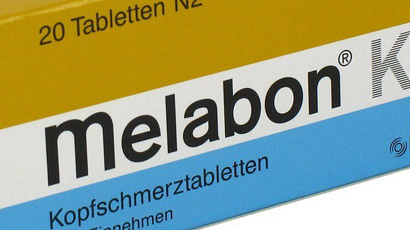 Dr. Frank Mathias was Chief Executive Officer of the Medigene AG from May 2009 until January 2016. He joined the company in 2008 as Chief Operating Officer taken the responsibility for Marketing, Sales and Business Development. In addition, he is Chairman of vfa bio which represents the biotech interests within the German Association of Research-Based Pharmaceutical Companies. Since April 1st, 2016 Dr. Frank Mathias has been Chief Executive Officer of Rentschler Biopharma SE. Dr. Ralf Otto has more than 20 years experience in the biotechnology industry and management consulting. Most recently, he was a Partner at McKinsey & Company and essentially built their bio division over the past five years. He led consulting projects for large, medium and small biopharmaceutical companies as well as various international organizations. Prior to this, for 12 years, he held executive positions in cell biology and biopharmaceutical manufacturing at Boehringer Ingelheim. 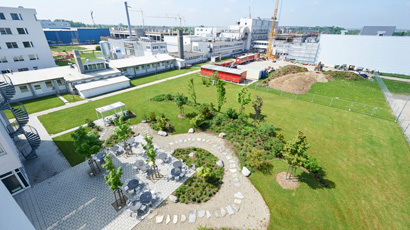 As Vice President Biopharma Operations, Dr. Ralf Otto headed the Boehringer site in Fremont, California, USA. He started his industrial career in Laboratory and Project Management Biotechnology at Henkel. Dr. Ralf Otto studied biotechnology at the University of Stuttgart (Germany) and Lund University (Sweden) and also at the German Cancer Research Center in Heidelberg. Since winning the genius biotech award by the state of Baden-Württemberg, in 2001, Dr. Ralf Otto has also supported the development of local emerging biotechnology industries. Since a decade, he holds lectures at the University of Karlsruhe (Germany). Stefan Rampf studied Business Administration and started his career in the audit area of Ernst & Young in 1991. After 7 years, he moved to TA Triumph-Adler AG where he has held different positions up to Head of Controlling. 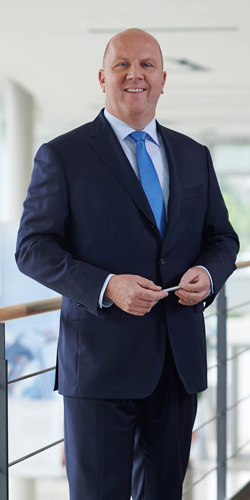 Subsequently, Stefan Rampf became CFO of Triumph-Adler A-Vi-Tec Group and held the position from 2001 to 2004. 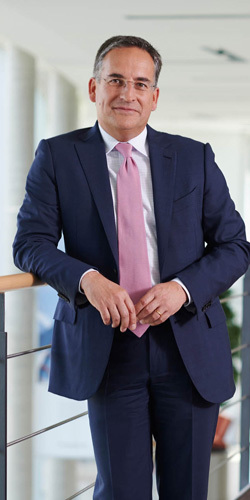 He continued his successful carreer as Finance Director at De La Rue Cash Systems GmbH and Volvo Financial Services GmbH. 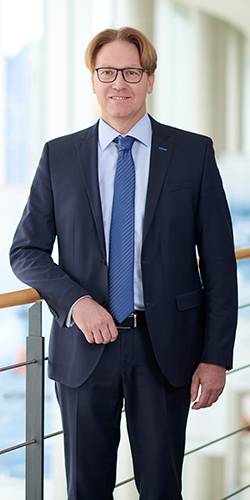 After that, Stefan Rampf joined the company ABL-TECHNIC Entlackung GmbH in 2013 as CFO. During his career he has acquired a wealth of management experience in different areas, including the set up of finance departments as active business partner for both single legal entities as well as larger groups. Since May 1st, 2016 Stefan Rampf has been Chief Financial Officer of Rentschler Biopharma SE. 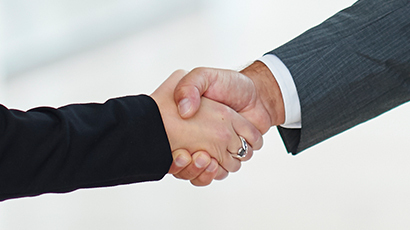 The Alliance of Rentschler Biopharma and Leukocare offers contract development and manufacturing with proven excellence including best-in-class formulation that enables clients to realize the full medical and commercial potential of their products. 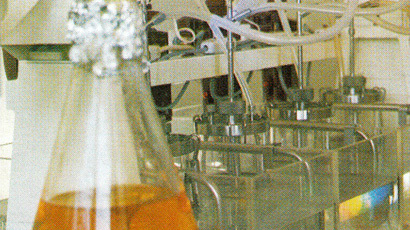 Advanced formulation development is considered at every step of the development and manufacturing process to capitalize on the full product potential. 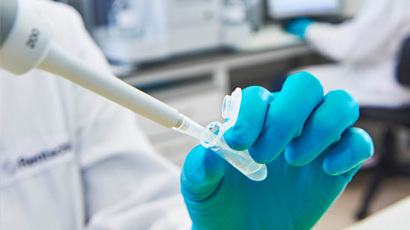 Leukocare is the specialized technology partner and the exclusive formulation developer for Rentschler Biopharma's biopharmaceuticals business. 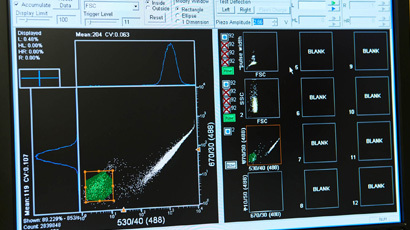 Rentschler Biopharma is the first and only contract development and manufacturing organization to use Leukocare´s patented SPS® formulation Technology (SPS® = Stabilizing and Protecting Solutions). 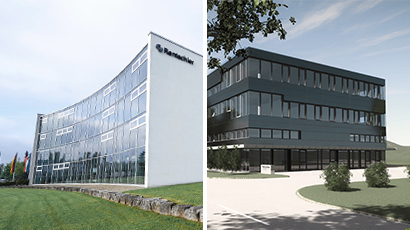 The Strategic Partnership of Rentschler Biopharma and Rentschler Fill Solutions provides new state-of-the-art fill and finish facilities and one-stop solutions for biopharmaceutical products to meet the needs of Rentschler Biopharma's clients. The partnership unites two centers of excellence for the fast and efficient manufacturing of biopharmaceuticals with the Rentschler commitment to quality. 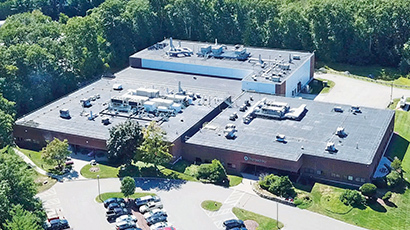 While the Companies remain independent of one another, Rentschler Fill Solutions serves as exclusive partner for the fill and finish of Rentschler Biopharma's full-service clinical manufacturing projects. 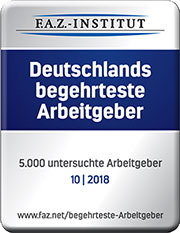 Gesellschaft für Chemische Technik und Biotechnologie e.V. Quality is an overall concept of Rentschler Biopharma: Competent consulting in the beginning, followed by the project design up to implementation and reliable production of the drug substance or the drug product. 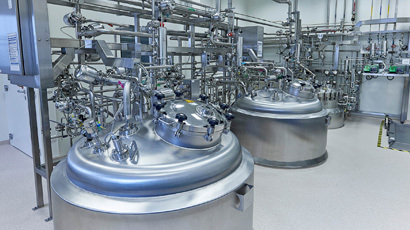 Our manufacturing of active pharmaceutical ingredients in state-of-the-art cGMP facilities meets the highest standards of the biopharmaceutical industry. In order to guarantee this, we have high quality standards on our internal cooperation, on our team. The quality of our performance and results is ensured by comprehensive quality management and precise and reliable quality control. In doing so, we pay attention to continuous monitoring and the adaptation of our quality standards. Our goal is to enable you to bring to market as quickly as possible a product with the desired therapeutic effect, at the requested level of quality, and in the amount required. Not only do we make the highest demands on the quality of our work, but also on our relationship with the environment. In our production, we pay attention not only to significantly reducing our quantities of trash but also using the most energy-efficient appliances. We have also operated our own Combined Heat and Power Plant since 2013 on our corporate premises. This facility enables us to produce up to 80 % of our own power supply. Additional diesel emergency generators allow us to be completely self-sufficient, if necessary. This allows us to ensure that manufacturing processes can go on as usual and maintain the quality of our work even during a power blackout. 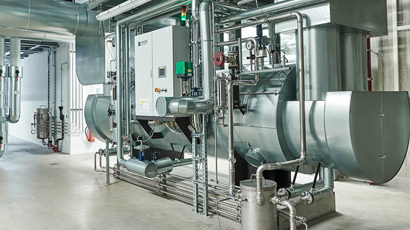 In addition to ensuring security of our power supply, the CHP provides sustainable and environmentally friendly heat and steam for our manufacturing facilities, and as a result, we reduce CO2 emissions by approximately 2,500 tons annually. Foundation of Rentschler Biopharma Inc.